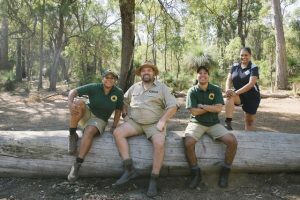 Exciting news for Indigenous comedy Aussie Rangers with an official selection in Melbourne Webfest. Congratulations team #Quokkacoot . Check out the side splitting series on ABC iView.